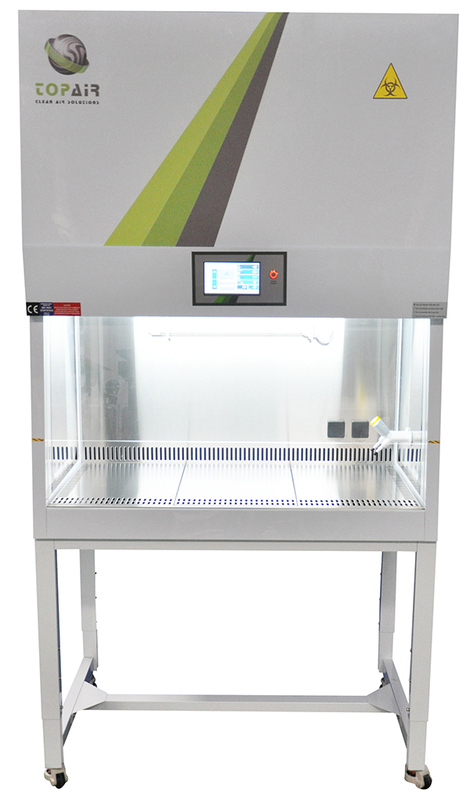 BIOLOGICAL SAFETY CABINET, CLASS II, TYPE A2, 1570 MM. BIOLOGICAL SAFETY CABINET, CLASS II, TYPE A2, 970 MM. BIOLOGICAL SAFETY CABINET, CLASS II, TYPE B2, 1270 MM. Biological Safety Cabinet, Class III, 1100mm. Biological Safety Cabinet, Class III, 1300mm.